I have posted this several times here. 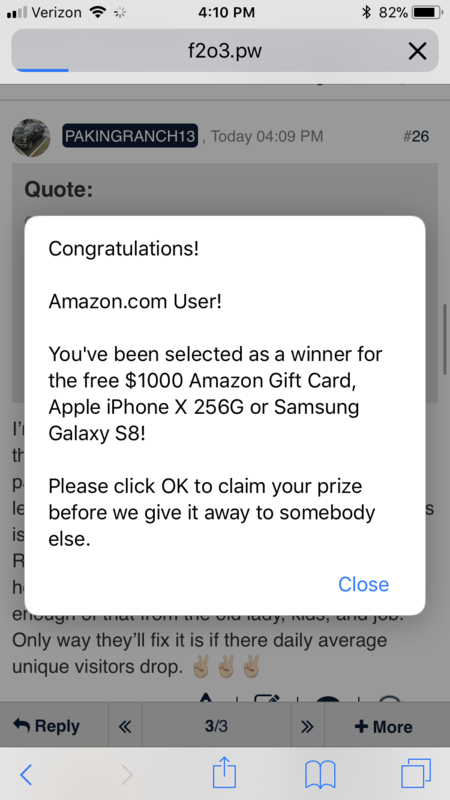 I have not had a single popup ad since I followed the below instructions. You should also clear your cache and history when you enable the popup blocker. Just doing that, or using an ad or spam blocker did not work for me. Corvette Forum admins posted the below work around. I enabled it early yesterday (Wednesday?) afternoon and have had no more popups on either of the sites. It notifies me at the bottom of the screen when one has been blocked. I have received multiple notifications on both sites. Then enable the highlighted option. Did this yesterday. Works great! I use the Garage Talk mobile app from the Play Store on my S8. 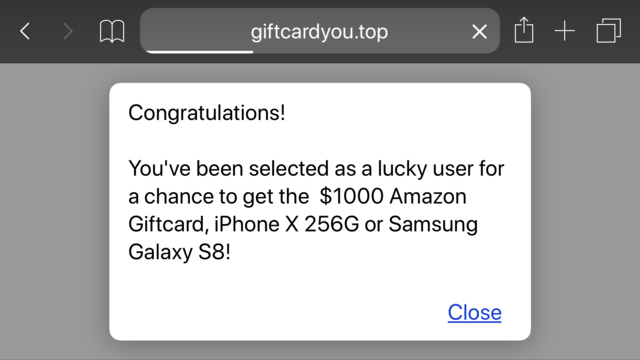 I never have pop-ups that way. And you can make a list of forums you visit. There's a forum for website feedback. And if you had the mobile app, those ads go away. Had same gripes. 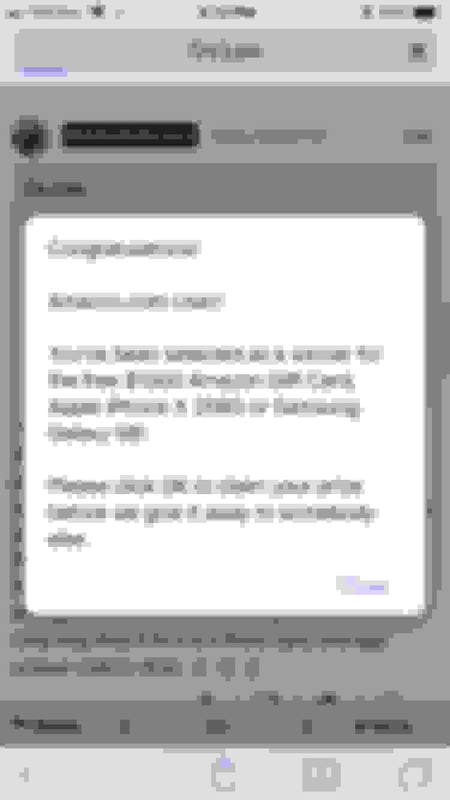 Now I just see small Amazon ads on the bottom which are manageable. I just got this on my iPhone while reading this thread. 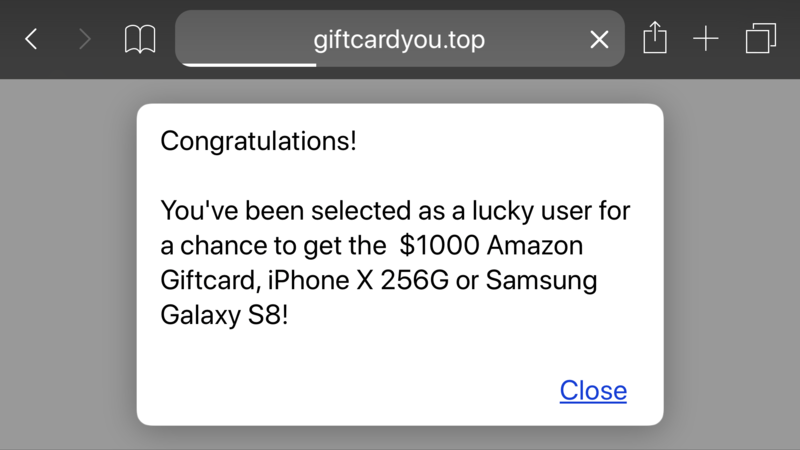 I don’t mind non intrusive ads but when you take over my browser and launch new tabs and or redirect to the App Store it burns my vittles. i’ve been getting pop ups on my ipad pro and iphone 6 since the 11. update - not just on this site. seems that apple wants to be more pc like. Got the Amazon one twice today on my iPhone 8+, never had it happen before today. ... it burns my vittles.